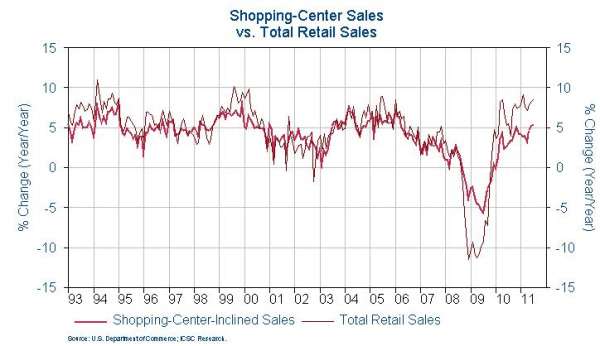 Retail sales and leasing in both the national and Tucson retail market hit a soft patch in the second quarter as QE2 stimulus money worked it way out of the economy. This news just in from ICSC is very encouraging as we experience debt ceiling and other economic turmoil in the national and international marketplace. 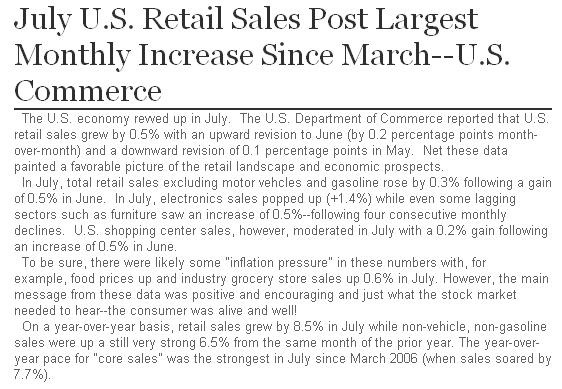 A particular bright spot is that non-vehicle and non-gasoline retail sales are up 6.5% year over year from July 2010. This increase is considered to be post government stimulus and therefore represents natural, unsupported, market influences. Locally, Tucson retail leasing activity is markedly improved from the second quarter, and this retail sales increase bodes well for third and fourth quarter absorption. A positive sign that recovery is occurring. Rob Tomlinson has been clearly focused on the needs of retail landlords and tenants for over twelve years. With valuable insight on the dynamics of the site selection process, experience with assemblages, and education in Urban Geography, Site Analysis, and Land Use Planning, Rob brings an informed perspective to challenging sites. A CCIM Candidate and International Council of Shopping Centers (ICSC) member, Rob has countless hours on land use commissions and committees and public/private development efforts.